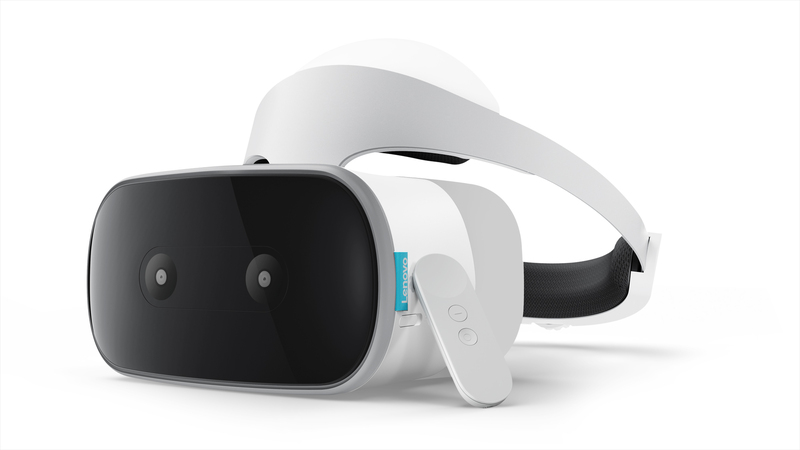 Daydream takes you on incredible adventures in virtual reality. Get ready to immerse yourself in new experiences. Don’t just see the world, experience it in a whole new way. Swim with seals, fly through space and even see dinosaurs come back to life. 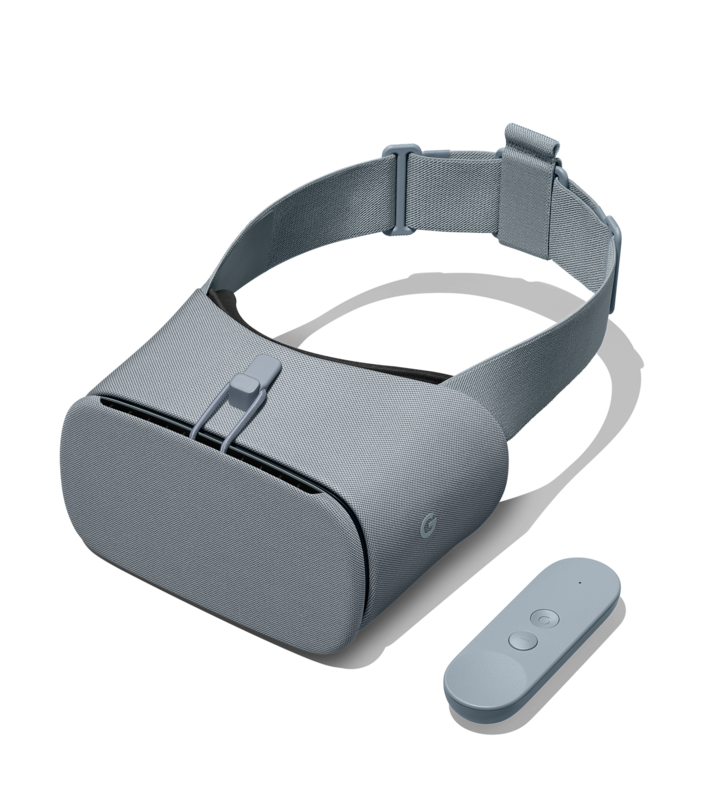 Powered by any Daydream-ready phone, Daydream View is a comfortable, easy-to-use headset designed with choice in mind.